UbuntuMail will be opening a first Language center this summer. It took much effort and dedication but we are getting ready to open the doors of our very first Language Center in the heart of Moscow. It will be a unique not-for-profit charitable educational foundation that will allow all students to learn English while making friends from all over the world and contributing to a long-lasting change in the lives of the children in disadvantage communities. Our courses and teaching are designed to provide effective training for students who need English for their work, study or travel. 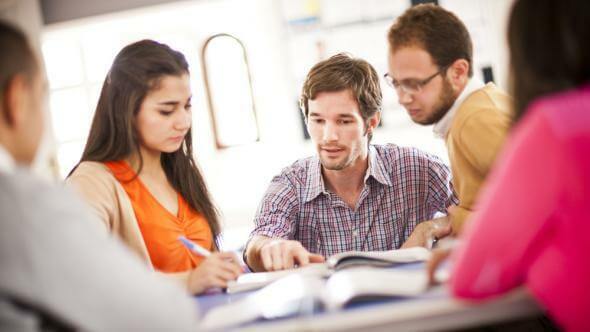 We offer a unique approach to language learning which has been developed by the leading industry professionals from the UK, USA and Russia over many years’ experience delivering language training to the world’s leading organizations. That allows us to provide tailor-made courses, optionally combining it with our next-generation online learning environment, to deliver the fastest possible results. Our method will be based on a communicative, task-based learning approach, which is widely recognized by linguistic academics as the most effective way to learn a language. We will allocate over 60% of the income from the courses to fuel our mission-centric projects at the partner schools and orphanages.